Private Shows are a great way to make more money. Viewers pay per minute until they end the session or run out of tokens (Price options are in point 11. below). While in a Private Show, you can enable Spy mode. This allows Spy viewers to watch your show but not have access to the chat. And of course, you can chose to disable and enable Private & Spy Show functions at any time. 1.What is a Cam4 Private Show? Cam4 Private Shows let your viewers get a much more exclusive experience from your broadcast, a personal show featuring a private chat that only you and the viewer can see, while you earn tokens every second. 2.What is a Spy Show? During a Private Show, other viewers may tune in as Spies. Spies can watch the broadcast by paying a set amount of tokens per minute, but they cannot see or participate in the chat. 3.How do I enable Private Show requests? Private Show requests can be enabled and disabled from the toolbar below the broadcast window. 4.What happens when the Private Show ends? When you are ready, you may end the Private Show and return to the public broadcast by clicking End Current Show button. 5.What happens to the rest of my viewers when I accept a Private Show? While you are in a Private Show, your viewers may remain in the public room and chat while they wait. If you have Spy Shows enabled, viewers may watch the Private Show broadcast (but not see the chat) for a set amount of tokens per minute. 6.Can I disable Spies in my Private Shows? Yes. Spy Shows can be enabled and disabled from the Private Show Settings window. Remember, enabling Spy Shows is a good way to earn extra tokens and keep viewers watching your broadcast while in a Private Show. 7.What happens to the goals that were active before beginning a Private Show? The goals on your public broadcast remain in place and will continue once you return to the room when your Private Show ends. 8.Can members tell if I’m in a Private Show? Yes. During Private Shows your directory thumbnail will include a key-shaped icon, and a notice will be displayed on the broadcast window in your room. Viewers who enter the room while you are in a Private Show may wait for it to finish or watch the Private Show as spies. 9.How do viewers request a Private Show? If you have Private Shows enabled, viewers may request Private Shows by clicking a Request Private Show button below your broadcast feed. 10.How do I accept Private Show requests? Notifications for Private Show requests appear on the toolbar below the broadcast window. Pending requests are also found here while you are in a Private Show. 11.How do I earn tokens from Private Shows? 12. How long are Private Shows? Private Shows continue until the Viewer runs out of tokens, or either you or the viewer choose to stop the Private Show by clicking the [End Private Show] button. 13. What is the difference between Private Rooms and the new Private Shows? Performers with Gold Memberships may create Private Rooms, which only viewers with the password may enter. All Performers may enable Private Shows on their Public Broadcasts, which creates a separate Private Broadcast for the viewer, which costs tokens per minute. 14. Can I still advertise Private Skype shows for tokens? Yes. 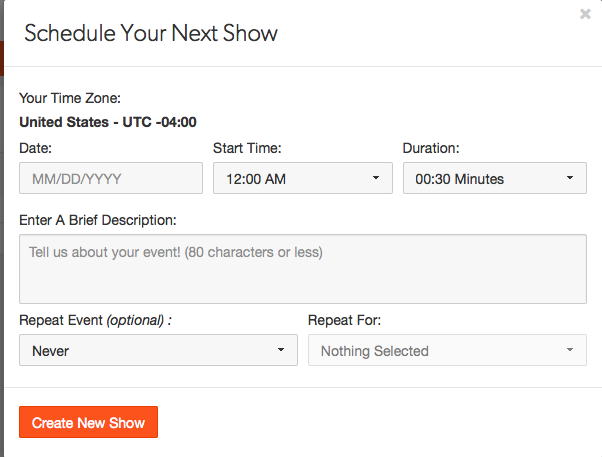 You may still advertise private shows for your viewers. 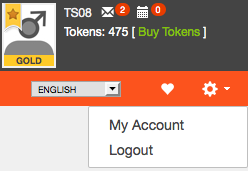 As always, you may only accept tokens in exchange for items and services you advertise on Cam4. Click the small cam icon and make sure the dropdown list for the cam source is set to “ManyCam Virtual Webcam” or “ManyCam Video Source“. To make the video flow smoothly, only those pixels that change are transmitted with each frame. There is no reason to keep transmitting static pixels (those displaying the wall behind you for example), this keeps the amount of data being resent with each frame to a minimum and the video is smooth. If you have multiple people moving around a lot or flashing lights then there are more changes, meaning more pixels that need to be transmitted with each frame. If you have an 8 Megapixel camera (8 million pixels) that runs at 30 frames per second, that works out to 240 million pixels per second that need to be transmitted in order to keep up with the movement. The result of this is jerky video. If you move your cam to give your viewers a “quick look” at something, they are unlikely to see what you are trying to show as your cam will start dropping frames as it struggles to keep up with the changes. 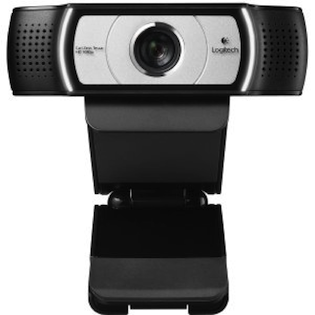 Fully HD 1080p video recording with smooth HD 720p video calling. 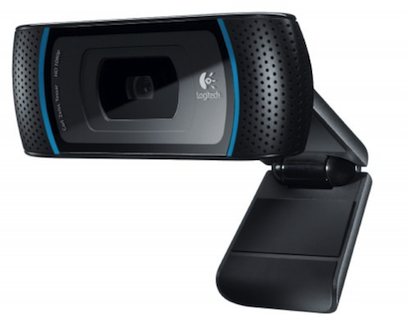 The glass lens and Logitech Fluid CrystalTM Technology give you focus, clarity, and brilliant quality videos. Widescreen captures more of your room allowing you to change locations and move freely without adjusting the cam. Great for Cam4 HD! An extra wide 90 degree field and 1080 pixel resolution frees you to cam from the bed to the stripper pole to the couch to the floor. The flexible base acts as a mini tripod, saving you another cost while offering smooth tilting, pans, and zooming. This is a revolutionary cam with no drivers, downloads, or disks. Simply turn it on and go. More technical features include 4 x digital zoom, full-HD ability, and USB connection. Cam2Cam is a free feature – there is no added token cost for enabling Cam2Cam. However, like all features on Cam4, you may decide on your own token price in the form of a tip or Cam4 Gift as a cost to accept Cam2Cam requests from viewers. Cam2Cam may also earn you more tokens by keeping viewers engaged in your Private Shows, which earn you tokens per minute. How do I enable Cam2Cam for my Private Shows? Cam2Cam requests are enabled by default in your Private Show Settings. To disable or re-enable Cam2Cam, uncheck the box in Private Show Settings. What can spies see during a Cam2Cam Private Show? 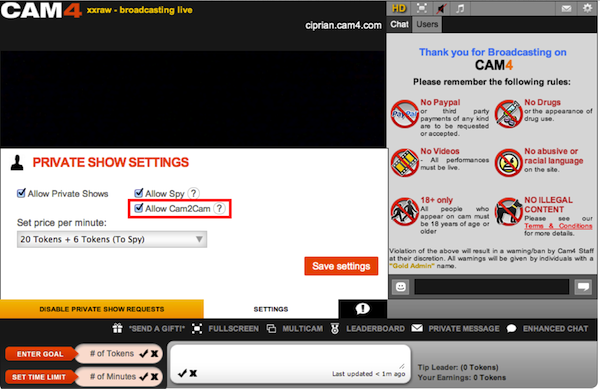 During a Cam2Cam Private Show, your spies can still see your video, but cannot see the video of your Cam2Cam viewer. Spies cannot hear audio for either you or your viewer. How do I accept Cam2Cam requests? If you have Cam2Cam enabled, viewers will be able to make Cam2Cam Private Show Requests in the same way normal Private Show Requests are made. The pop up for the Private Show Request will specify whether Cam2Cam has been requested. Viewers may also request Cam2Cam mode during a regular Private Show. You will receive a new request notification in this case. After clicking accept, Cam2Cam mode will begin. Can I use Cam2Cam in Private Cam Mode? 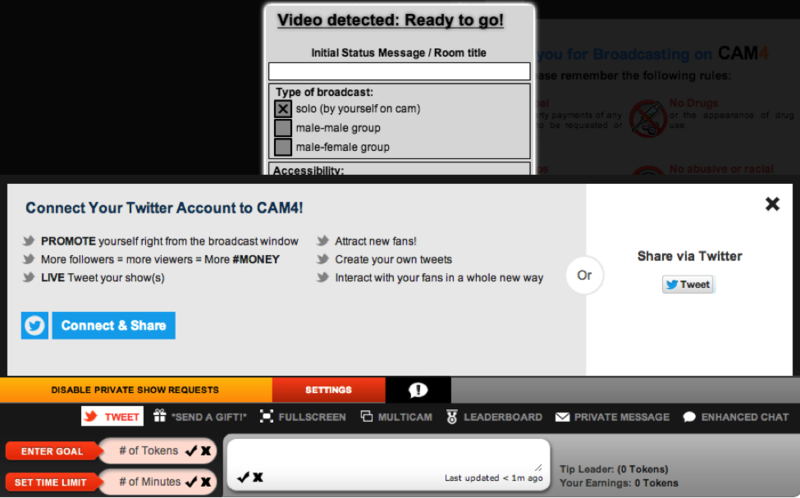 Cam2Cam is restricted to Private Shows currently, but will be expanded to Private Cam Mode in the future! CAM4’s Twitter Connect feature allows performers to live-tweet while they broadcast, making promoting their shows and getting more viewers easier than ever! After integrating your Twitter account into Twitter Connect, you can tweet right from the broadcast window during a show – promoting your show to all of your fans and followers. Connect your Twitter to Cam4 today and make sure none of your followers are missing out! Do I need a Twitter account for Twitter Connect? Is there a limit to how many tweets I can send while performing? There is no limit to the number of tweets you can send while performing, but a tweet may only be sent once every 10 seconds. Does Cam4 keep my Twitter password? No. Twitter Connect lets you sign in on a secure window that connects directly to Twitter, without risking your account. How do I set up Twitter Connect? You can set up Twitter Connect from your account options or directly from the broadcast window. 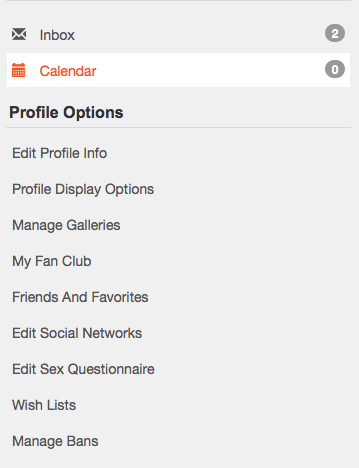 First, sign in to your Cam4 account in the top right corner of the site. In the Menu on the left, select Edit Social Networks. Under Social Sharing, click Connect & Share. Sign into Twitter with your Twitter username and password in the secure window that opens. From the Broadcast Window, click Connect & Share.